How do you value a cannabis business? What companies in the industry have the highest chances of success? How and when should a company raise money? 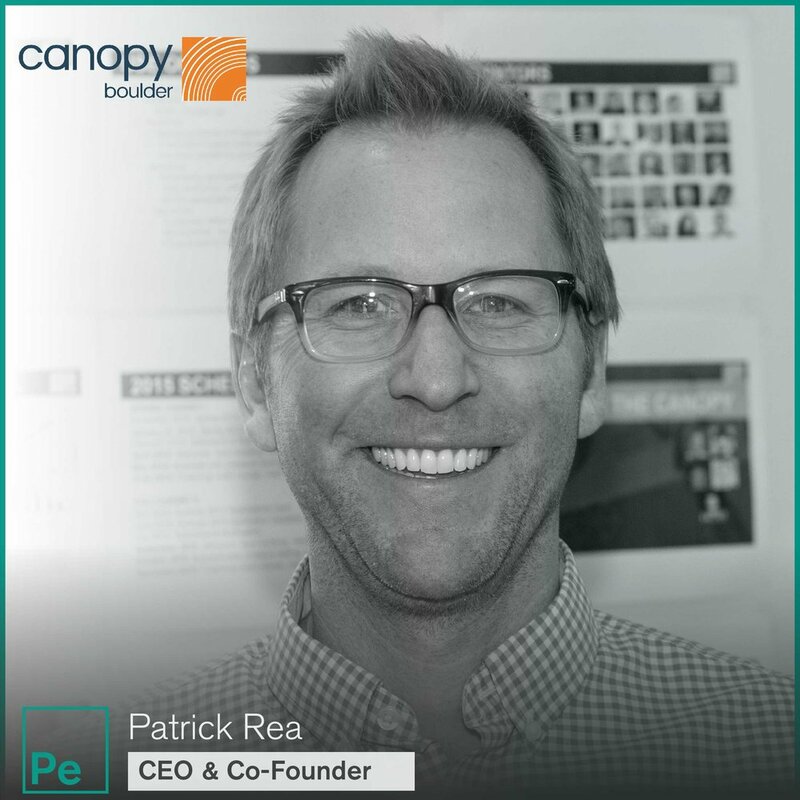 We answer those questions and more with our guest Patrick Rea, CEO and Co-Founder of Canopy Boulder, an accelerator investing in cannabis companies at the seed stage.